I fell in love with William Wegman through his early video work. 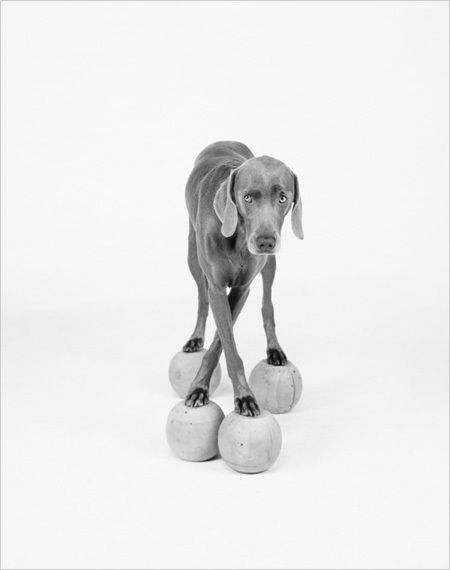 Now I just love him because he has made a living in art just being William Wegman, with a little help from his dogs. My kids grew up with these dogs with bedtime stories from Wegman's kids books. Video #2 in the video below is one my favorite Wegman videos, the spelling one. Happy Tuesday.